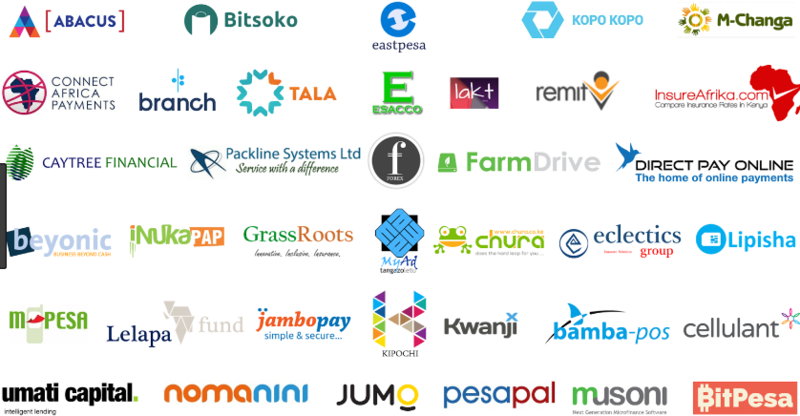 The Kenyan start-up investor group has grown exponentially, especially for new tech companies that have a great product or service proposition. Below are some of the tech investors that are investing even seed capital to tech start-ups. TLcom Capital: TLcom Capital is a venture capital (VC) firm based in Nairobi, Lagos and London with over €200 million in available funding. 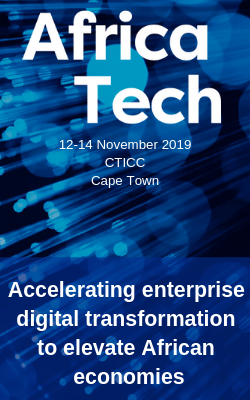 TLcom Capital is the first international VC fund that focuses exclusively on technology-enabled services and innovation in Sub-Saharan Africa across all stages of the venture capital cycle. Grassroots Business Fund: The GBF is a global impact investing organisation that aims to help grow and support businesses that provide sustainable economic opportunities to those in Africa, Asia and Latin America. In Africa, the investor has committed over $11-million, and invested in Kenyan companies like BrazAfric, Soko and Wamu.